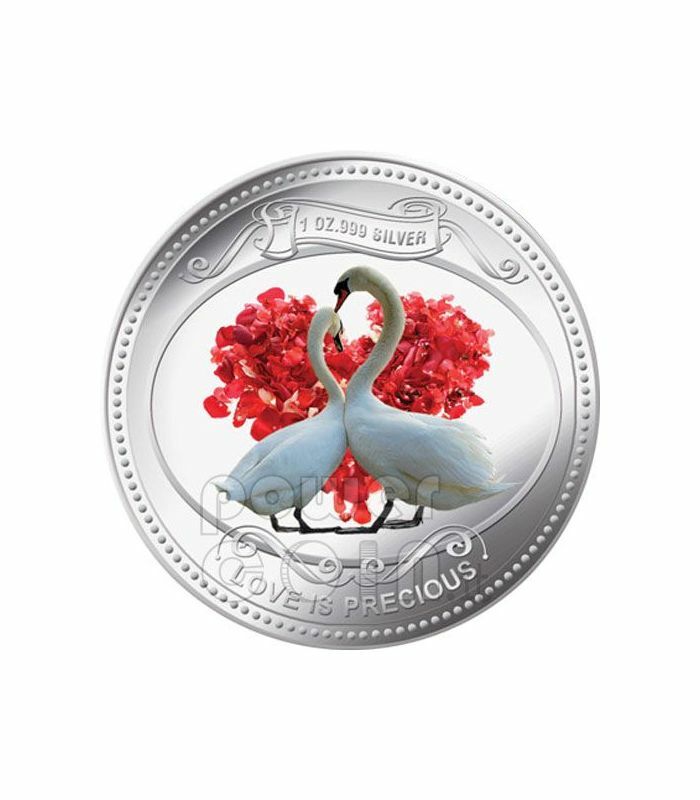 Following on from the highly successful Love is Precious 2008 and 2009 releases, the New Zealand Mint is proud to present another issue celebrating Love. 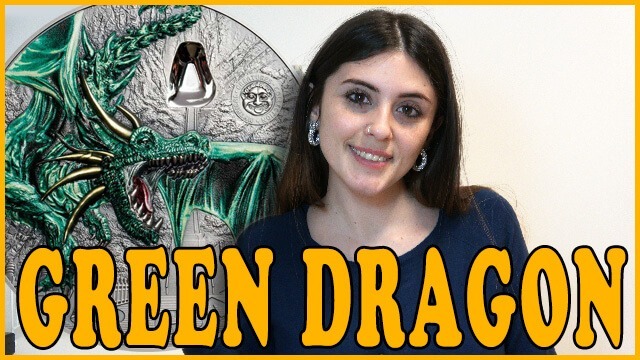 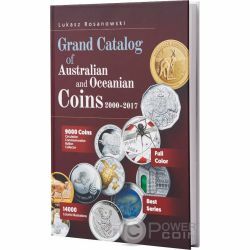 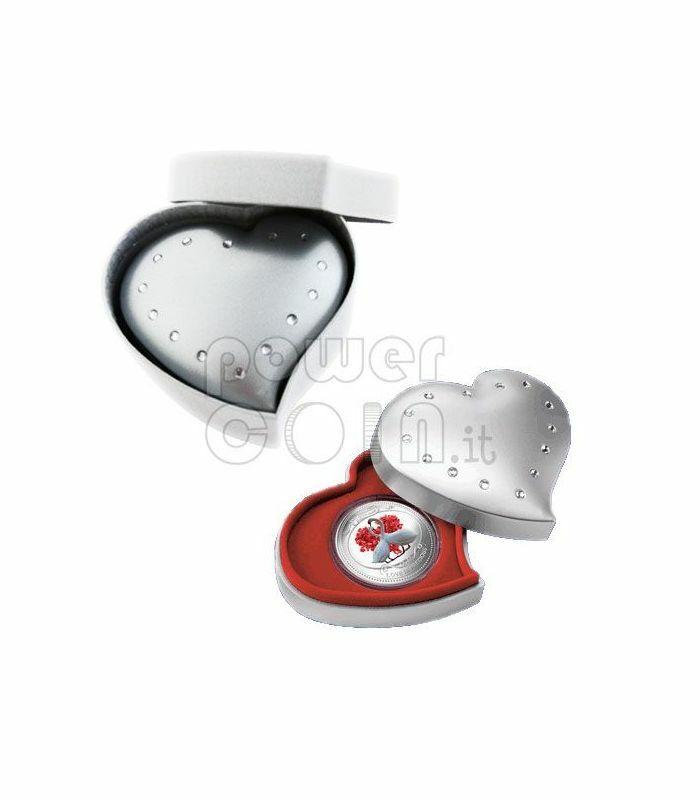 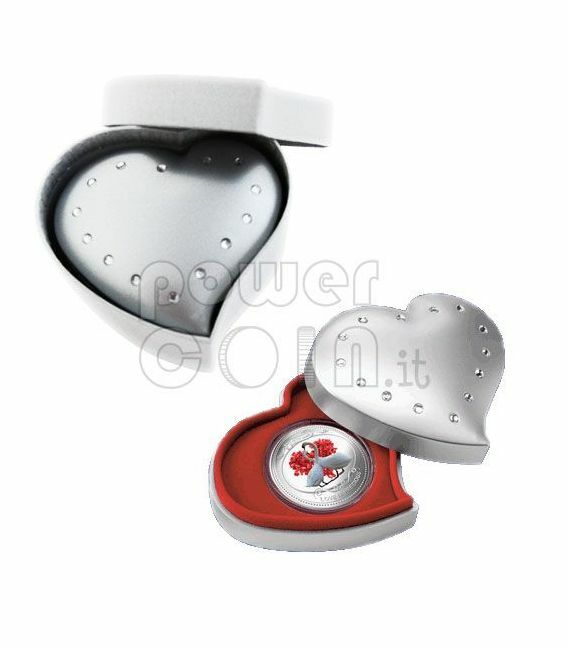 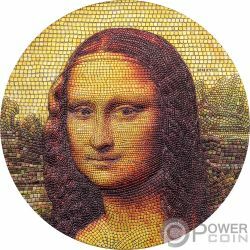 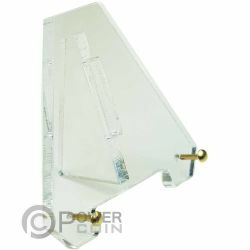 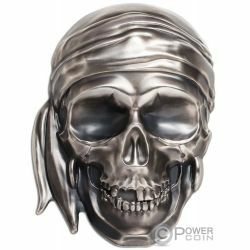 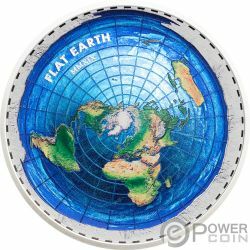 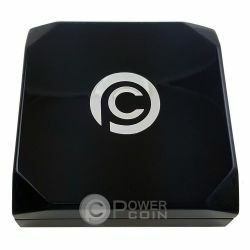 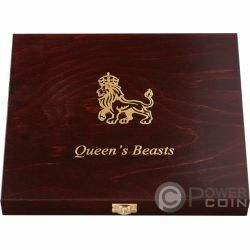 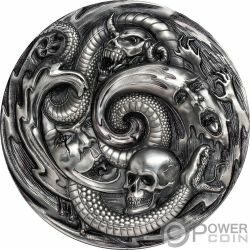 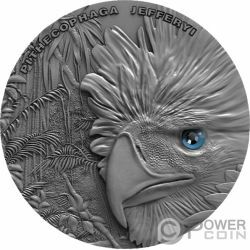 This coin is made of 1 Oz of pure Silver 999 and is presented in a stunning silver heart shaped box inlaid with crystals. 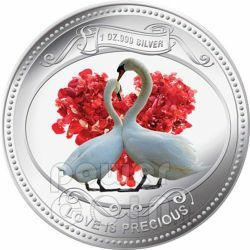 This features two beautiful white swans (representing eternal love) standing against a heart-shaped background made up of rose petals. 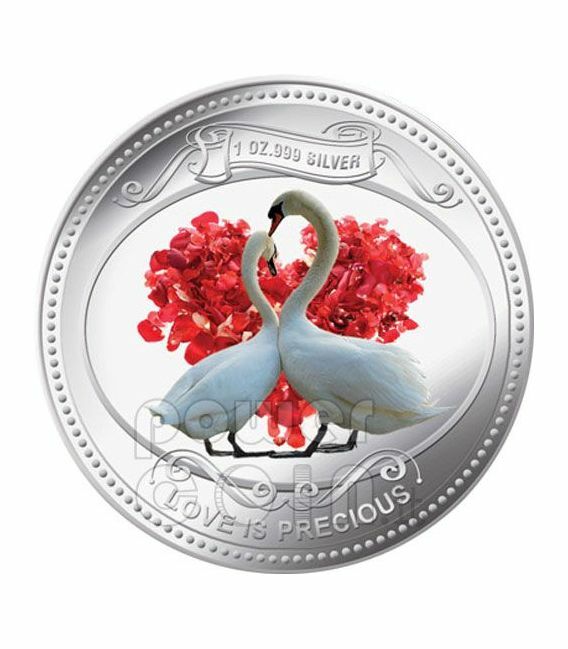 The inscription 'Love is Precious' graces the border below this image and '1oz .999 Silver' appears on a banner above. 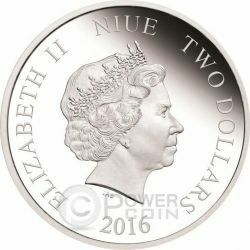 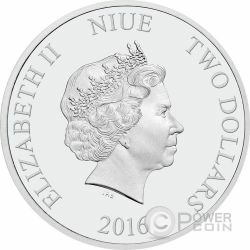 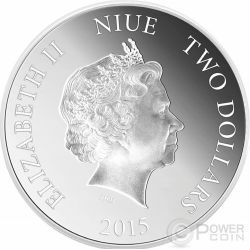 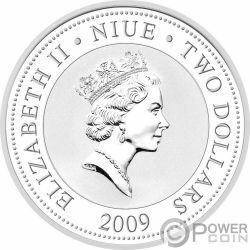 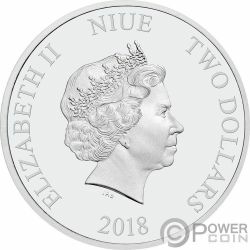 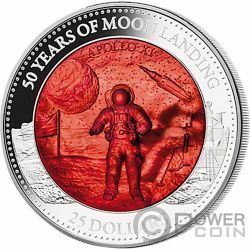 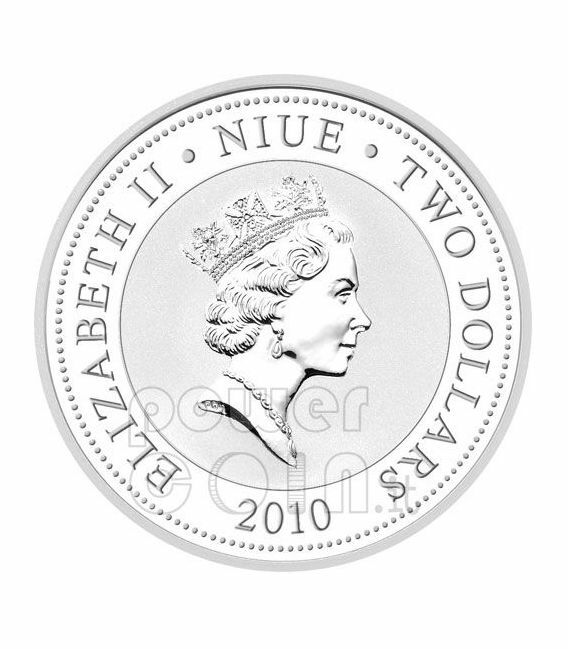 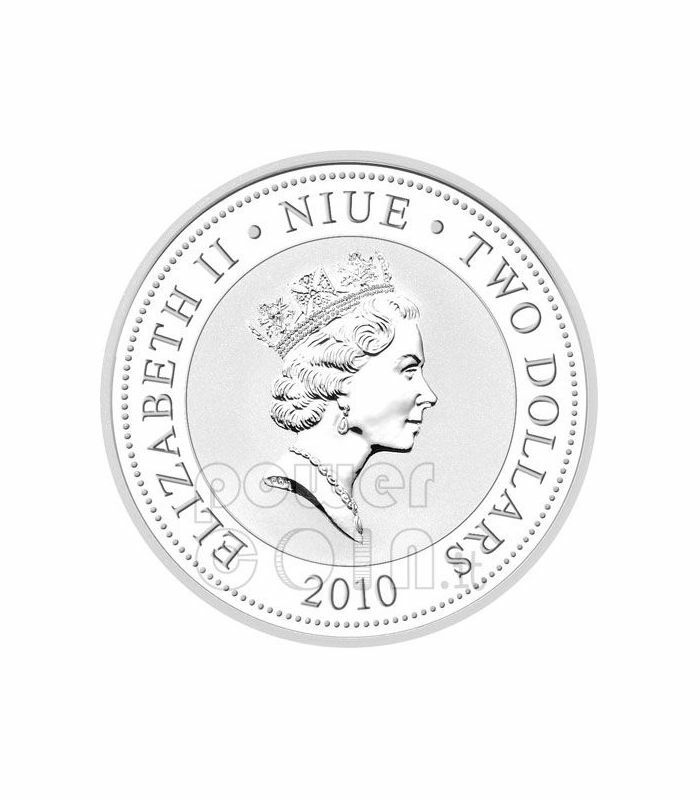 The obverse of the coin features the Raphael Maklouf effigy of Her Majesty Queen Elizabeth II, sovereign of the Commonwealth and Niue Island, along with the year of issue (2010) and the denomination of $2.